It's easier to understand than it seems: each company has different fuel regulations depending on the amount of fuel there's in the car at pick up and drop off time. These regulations are called "fuel policy". The fuel policy must be specified in theTerms and Conditionsof the contract you sign when you pick the car up. The fuel policy is the regulations that each company have for the amount of fuel there's in the car at pick up and drop off time. It's the service charged to cover the car rental company's refuelling expenses. It's a service fee, the fuel price. Each company has a price for it, that could be around €30. 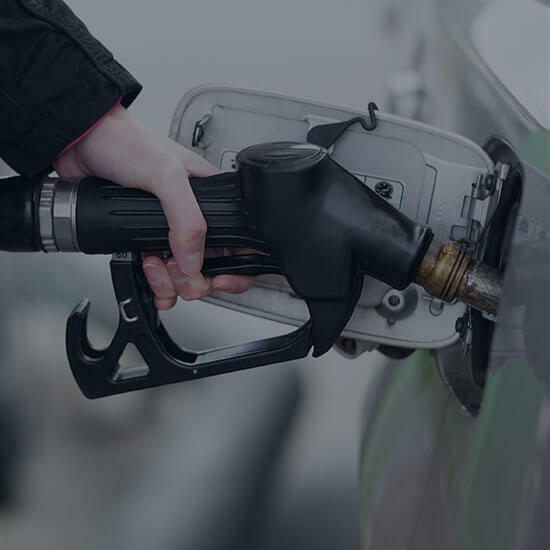 The refuelling service fee is the service charged to cover the car rental company's refuelling expenses. It's like the refuelling service fee but penalising. It's more expensive than the refuelling service fee. Each company decides whether to charge it or not. Most companies will block an amount of money in your credit card. The deposit is the money that you would have to pay to refuel the tank, plus the refuelling service fee. They do this to cover the car rental company’s refuelling expenses. The deposit is the money that you would have to pay to refuel the tank plus the refuelling service fee. Which fuel policies are the most used by the car rental companies? You pick the car up with a full deposit and you drop it off full too. It means the car is picked up with the full tank of fuel and need to be returned full as well. They will block an amount of money in your credit card. If you don't return the tank full of fuel, they will charge the price of the used fuel plus the refuelling fee. You pay for a full tank of fuel when you pick your car up, and you drop the car off at your convenience. Also called QRS, "quick return service". You pay for a full tank of fuel when you pick your car up, and you drop it off at your convenience. At the pick up time you will have to pay the price of the fuel plus a refuelling service fee. In case of there's some fuel left in the tanks, the car rental company will refund for the unused fuel, but they won't refund the refuelling service fee. You pay for the fuel at the pick up time and drop the car off as empty as possible. You pay for the fuel at the pick up time and drop it off as empty as possible. When returning your car, you pay for the fuel plus the refuelling fee. Remember to drop it off as empty as possible, as there are no refunds for unused fuel. How is the fuel left in the tanks estimated? The fuel left in the tank is estimated on eighth that the fuel tank indicator shows. The price depends on the daily market pricing of the fuel on the previous days. Is this option more expensive than refuelling in the petrol station? Yes. In theory, fuel prices used by the car rental company depends on the daily market pricing, but in fact it's more expensive. Besides, if the car rental company refuel the car, you will be charged an extra fee for the refuelling service. What petrol station do I refuel at? There's an official list of Spanish petrol stations by the Ministerio de Industria, Energía y Turismo where you can see the price, which changes weekly. Do car rental companies use the same fuel policies at all times? No, not always. If you rent a car for less than three days, they might change the fuel policy. We recommend the full/full policy: you will save money in fuel and refuelling will be cheaper.